La Rentrée! In France, this signals the return to school after the long summer holiday - with a mix of relief and sadness. There’s no last minute rush for new school uniforms (they don’t wear them in French schools); instead a trip to the doctor’s for a medical certificate for sports (yes really!). It’s also the perfect time to look forward to the upcoming ski season. Still over 3 months away - but the time will fly - and still time enough to buy a ski chalet or apartment. The summer can be a tricky time to visit properties, with kids in tow, particularly in the high holiday season when France effectively (and enjoyably) shuts down. La Rentrée is the start of a new term for everybody, when estate agents have more time to do visits – and with fewer holiday renters to navigate – and notaires and other key professionals are back, ready for business. So is it really possible to buy a ski property before the start of the winter season? Just about! 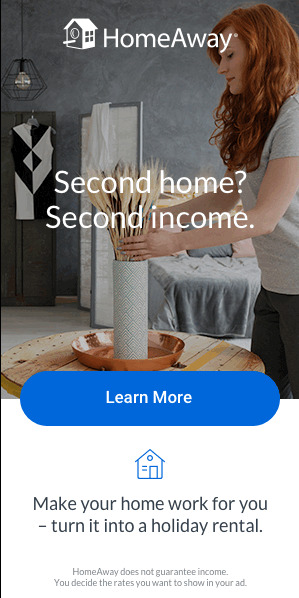 As long as you’re ready to buy, it’s possible to complete a purchase in 3 months. Here are some tips on getting the process started smoothly to give you the best chance of your own chalet for Christmas. First things first, if you need finance, make contact with a French bank or Euro mortgage broker who will advise you on how much you can borrow and give you a decision in principle. The French mortgage application process can be a laborious, document-heavy affair, so it’s worth getting your paperwork in good order. It makes sense to arrange finance before doing viewings so you know your budget. Time on the slopes gets in the way in the winter; family fun is the priority in the summer. With no distractions in the Autumn, buyers can schedule some focused time to do first visits and second viewings. An added bonus of an Autumn viewing trip? 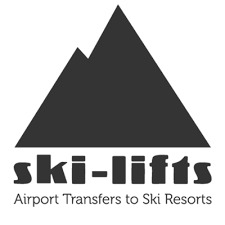 Flights to and from the Alps, as well as accommodation in resort, is generally cheaper. 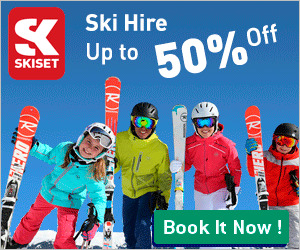 Most ski resorts have a number of local agents, all who have their own stock of properties for sale. Wading through property particulars (once you get them!) and making contact with a number of different agents can be time consuming and frustrating. It’s all too easy to double up on properties with different estate agents and even see them at different prices. Enlist the help of a property finder, such as France Property Angels, to save you time and remove the hassle of duplicate viewings or needing to check prices. Companies such as France Property Angels work with an extensive network of estate agents, developers and sellers in the French Alps, and can draw up a shortlist of the suitable property for you. They then coordinate your viewings and accompany you on them, as well as stay with you throughout the whole process, which is different from the English system. It’s worth making contact at the start of your search, before you get to resort, to discuss your requirements and to ensure your time is well spent once you arrive in your chosen ski resort. There’s no harm in making an offer. Sellers who have had their property on the market since the end of the 2016 winter season may be more keen to sell (and negotiate), rather than prepare for another winter season. So make an offer to get the conversation started. Post-Brexit currency exchange rates have been volatile. Expert currency brokers expect this to continue over the next few months, until it is clearer what Britain’s exit from the EU will look like. 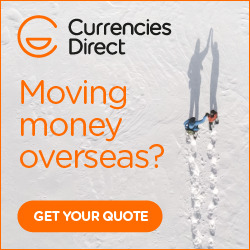 A change in currency exchange rate can make the difference of thousands of pounds in a property purchase, so it’s a good idea to hedge your position. Talk to a currency broker (who will always offer a better rate than your bank) and they can advise on the best strategy for you. Once the seller has accepted your offer, the notaire will need details from you and you will need to sign the initial sale contract (Compromis) and then the final sale contract (Acte de Vente). Stay in contact with the notaire (or through your property finder or agent) so any matters arising can be dealt with quickly.